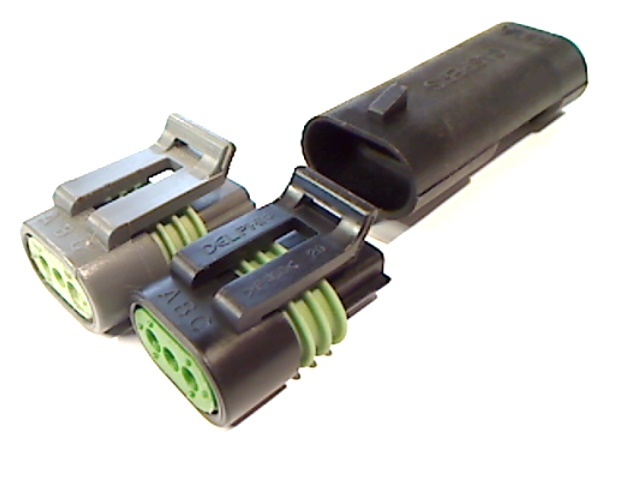 This connector mates to the DELPHI Metripack series 150.1 and 150.2 pull to seat – and GT series 1.5mm connectors. CASPER’S was the first to introduce these connectors to the market – filling a void where Delphi had left off! 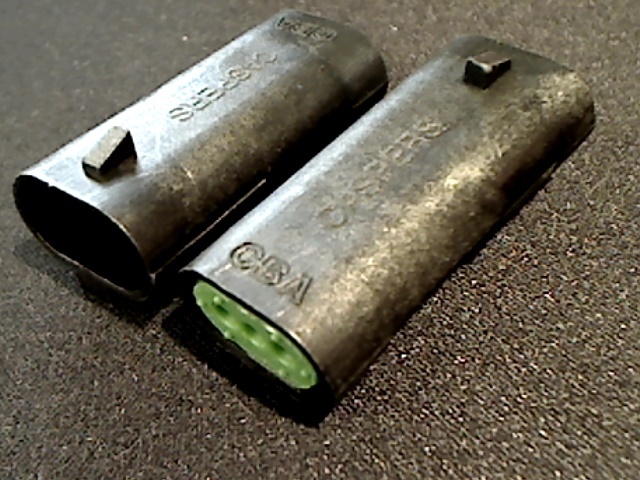 We offer these connectors in a 3, 4, 5, and 6 cavitiy configuration. Our connectors are also made without polaritiy, so they can be used on any of the connectors in that series – black, grey, white – anything! Contact us! Currently, we are producing 4-5 new molds a month! We may already have what you are looking for in production! Please complete this form. Typically, a quote is returned via email within 24 hours. © Copyright 2016 - Casper's Electronics, Inc.